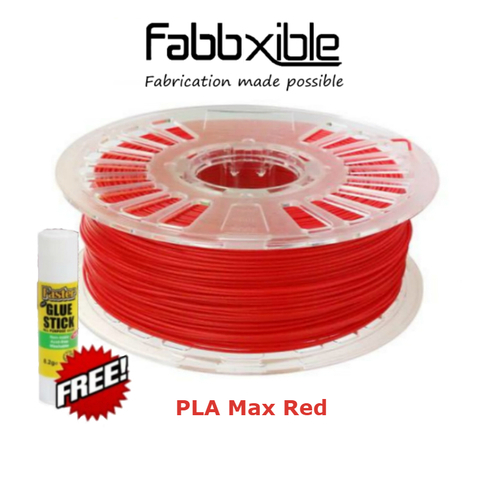 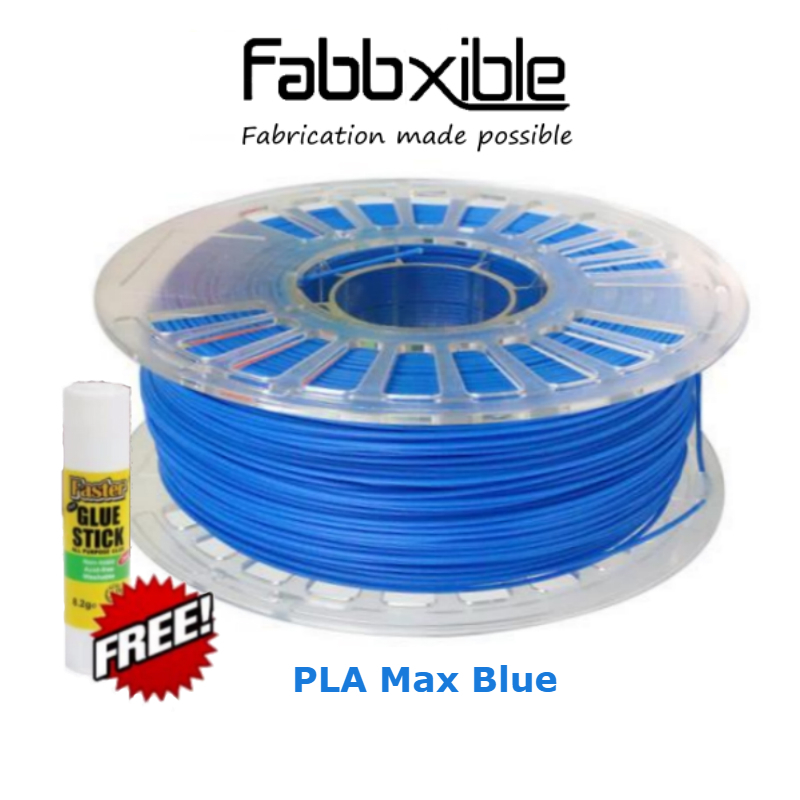 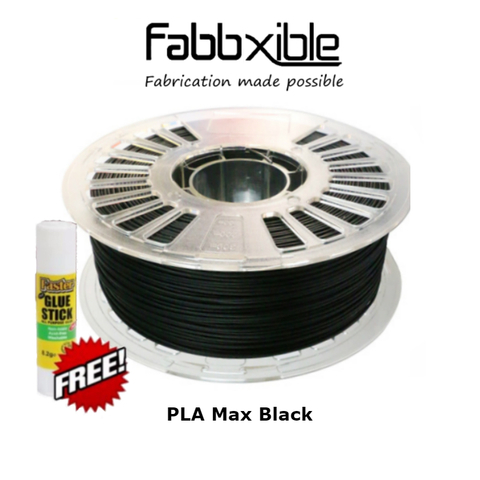 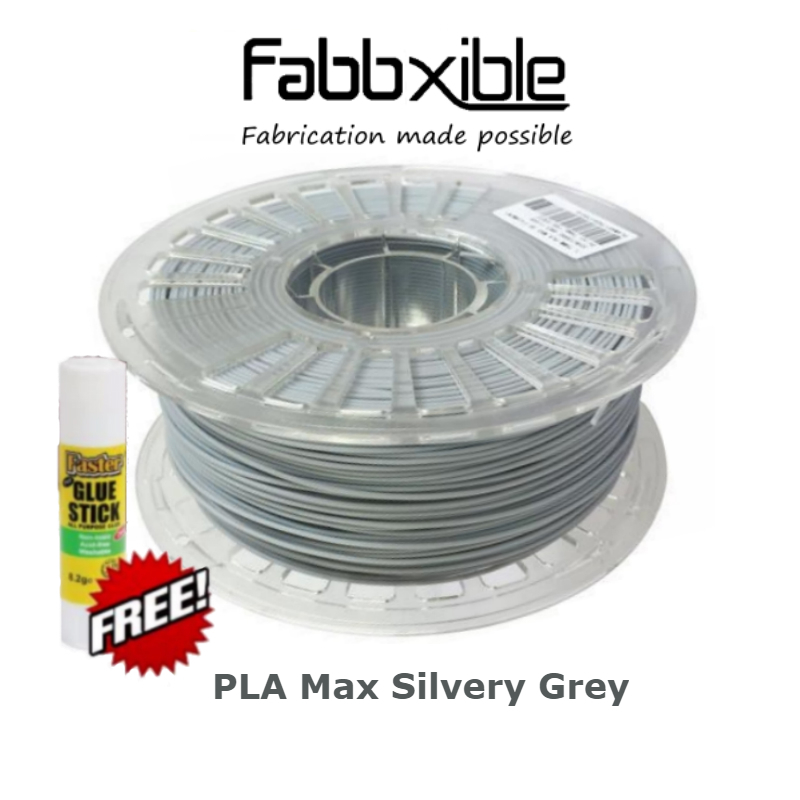 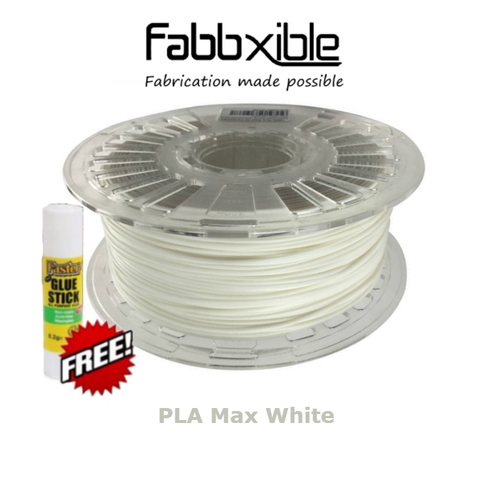 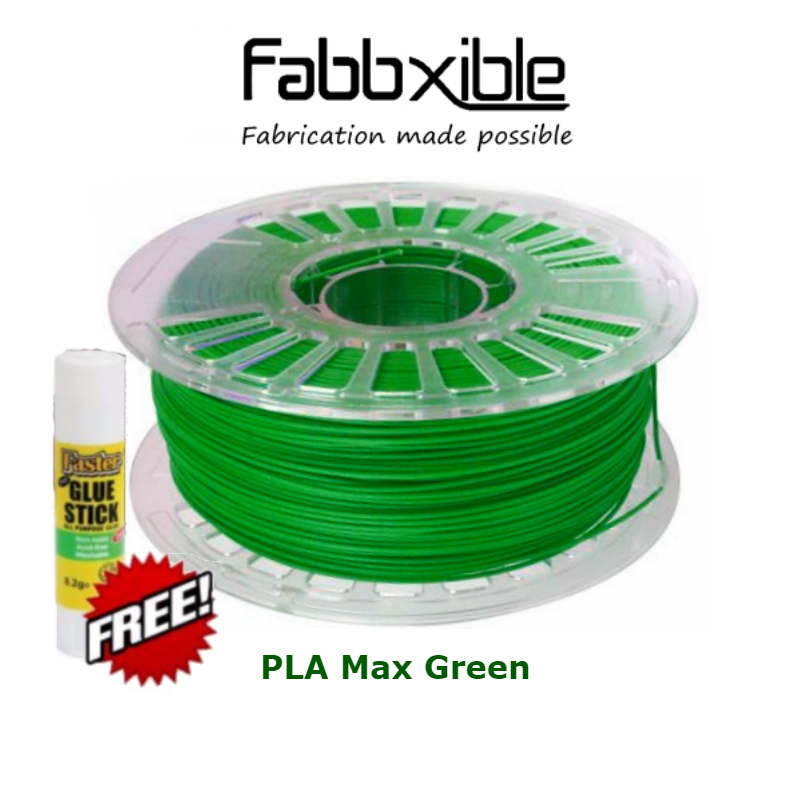 PLA Max is a blend of 96% PLA with 4% of addictive to produce 5 times stronger compared to regular PLA. 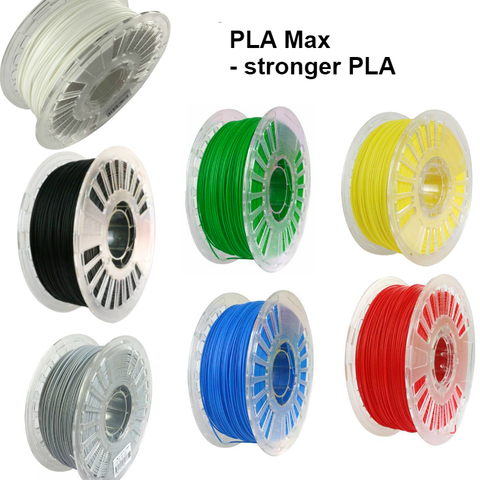 PLA Max remain as PLA easily printability feature while added strength that could compete with ABS. 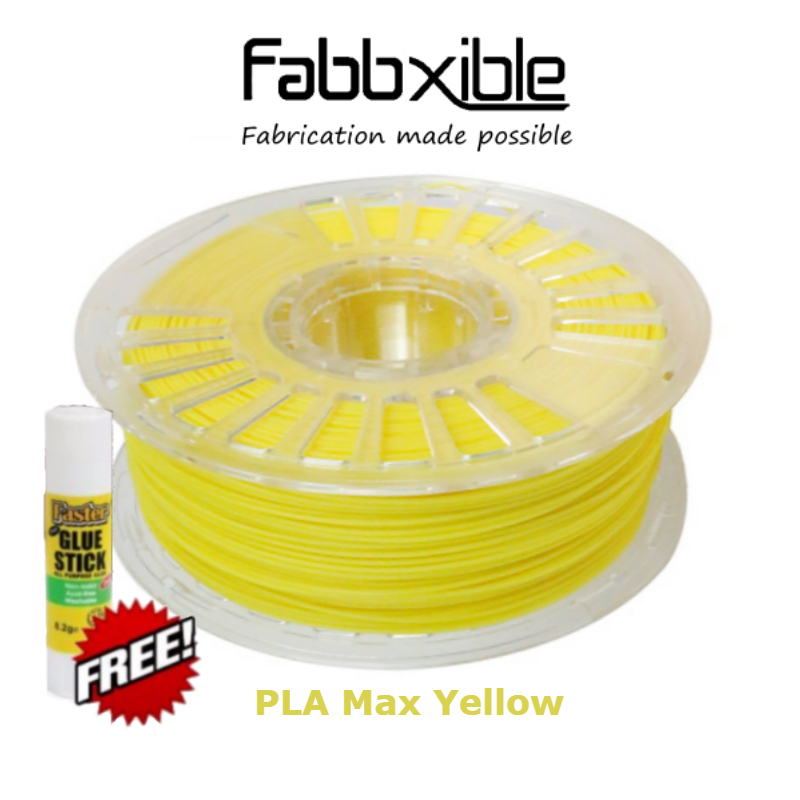 Warning: PLA Max is not intend to use as functional part that get in touch with temperature more than 45°C.